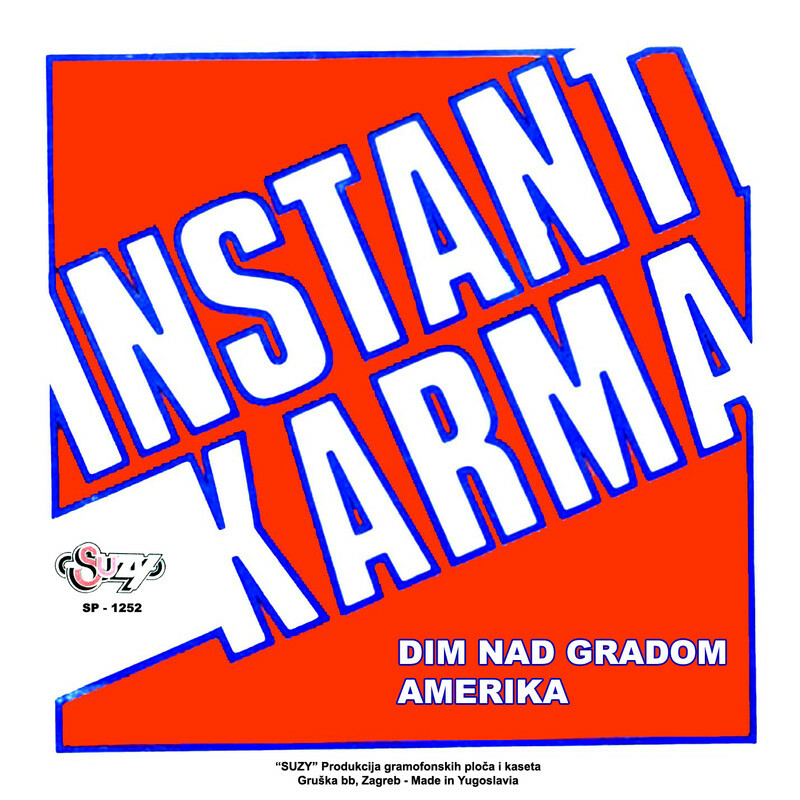 INSTANT KARMA is a Serbian pub-rock/rock 'n' roll band from Zrenjanin, formed in 1984. 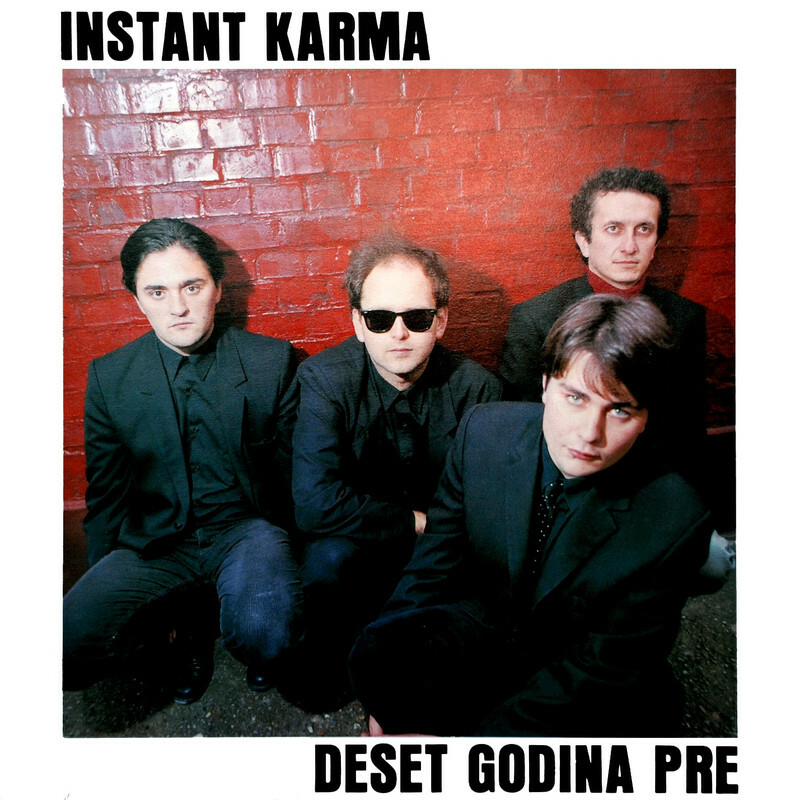 This is their first album from 1990. 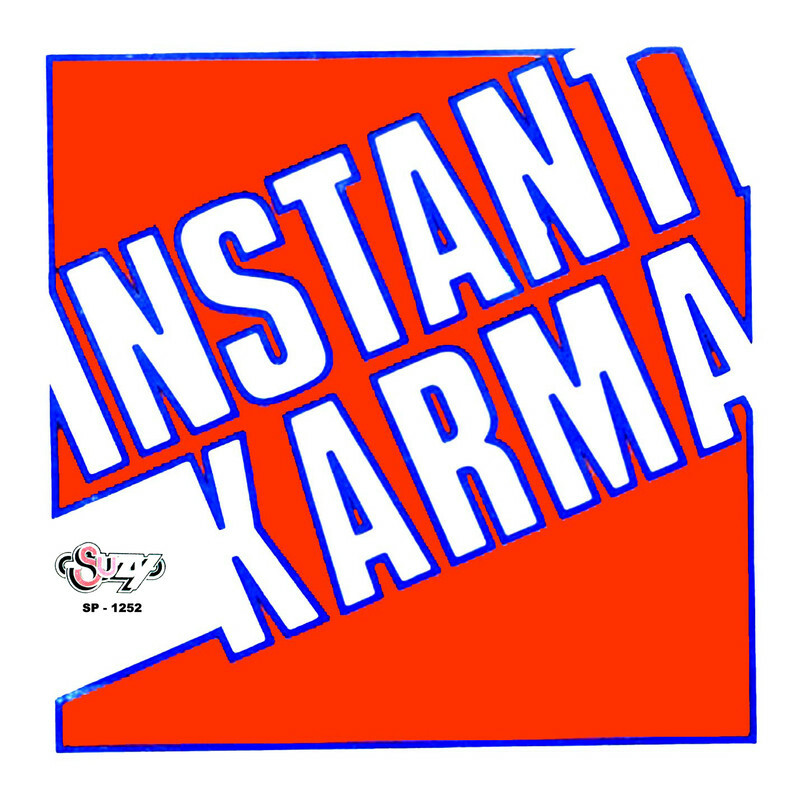 INSTANT KARMA first single record from 1987. 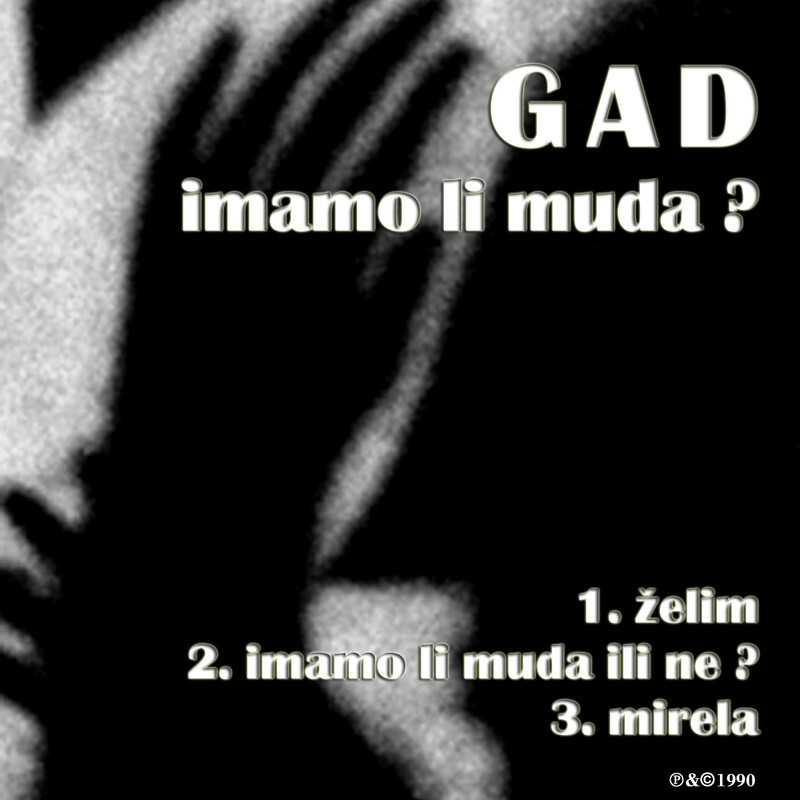 GAD was a punk rock band from Kikinda (Serbia) in former Yugoslavia, active from 1989-1991. 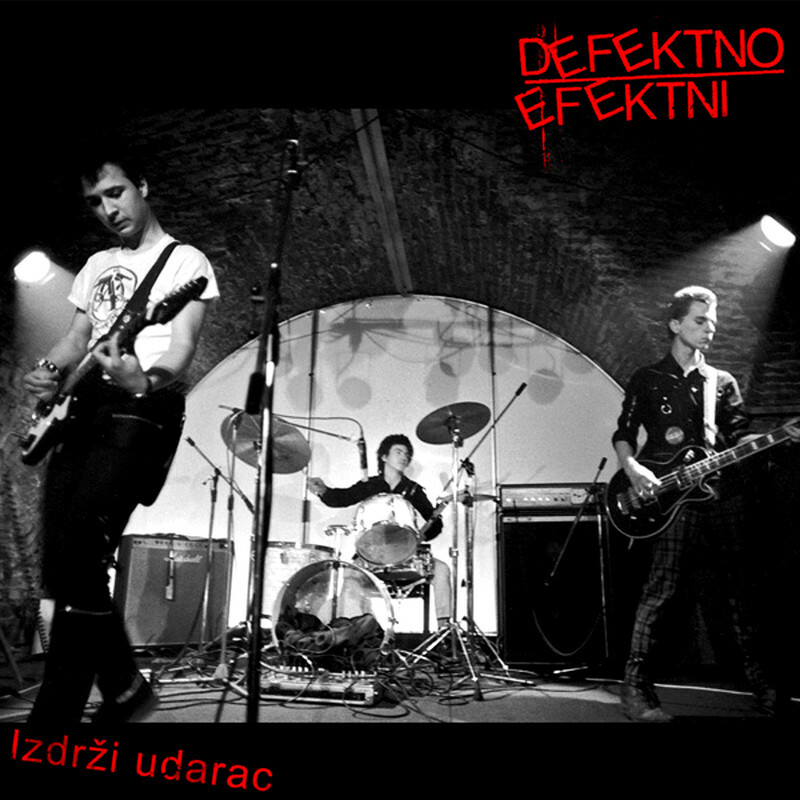 DEFEKTNO EFEKTNI were a Serbian new wave/punk rock band from Beograd, in former Yugoslavia, notable as the participant of the "Artistička radna akcija" project in 1981. 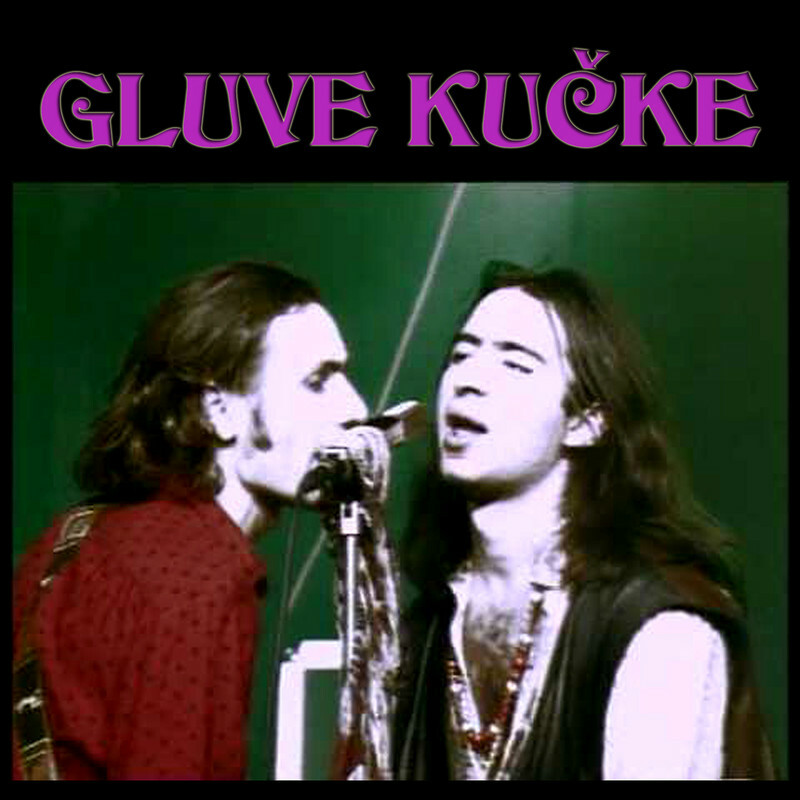 GLUVE KUČKE was a garage rock band from Zrenjanin (Serbia) in former Yugoslavia. 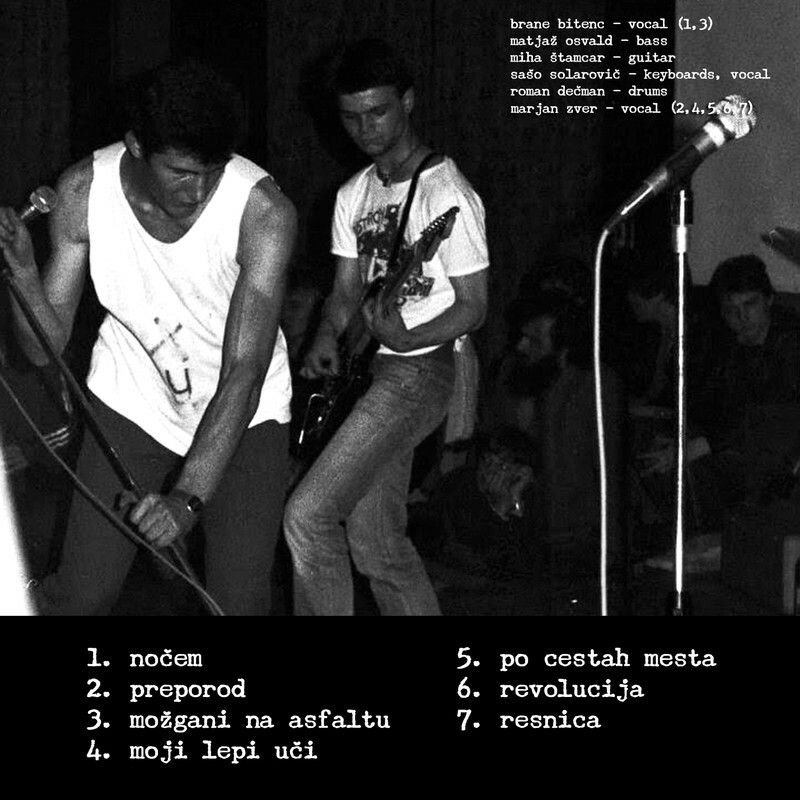 These are their two songs published on the compilation album of bands from Zrenjanin "Dim nad gradom," from 1990. 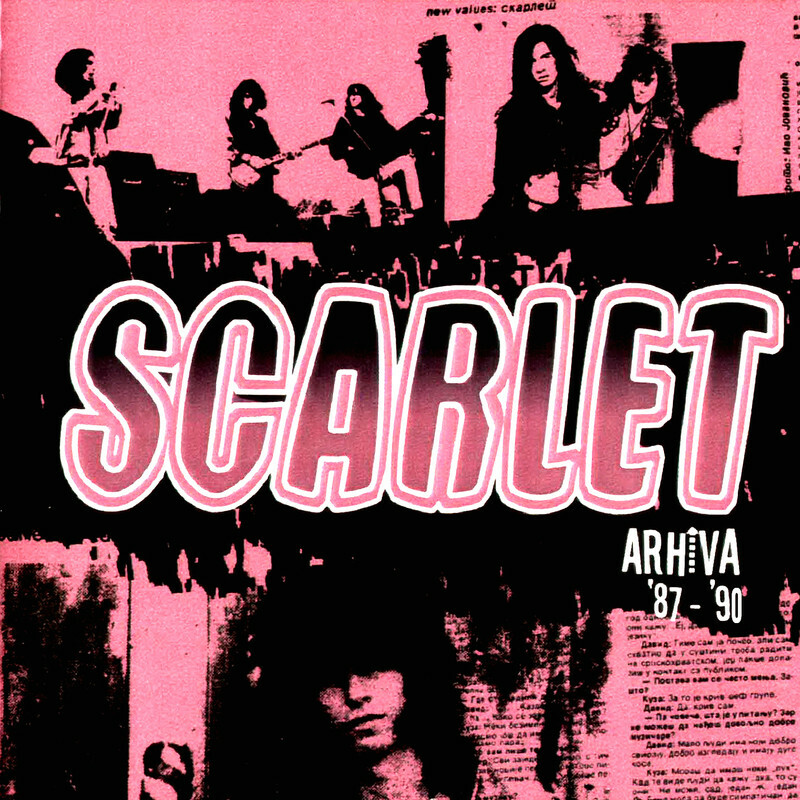 SCARLET was a hard rock band from Beograd (Serbia) in former Yugoslavia. 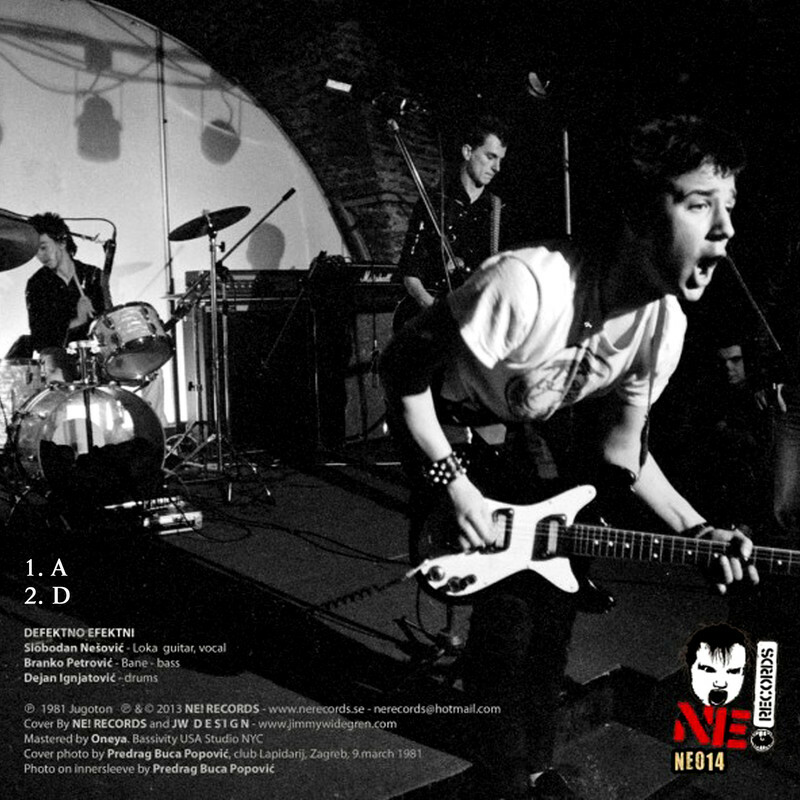 These are their some demo recordings from 1987-1990. 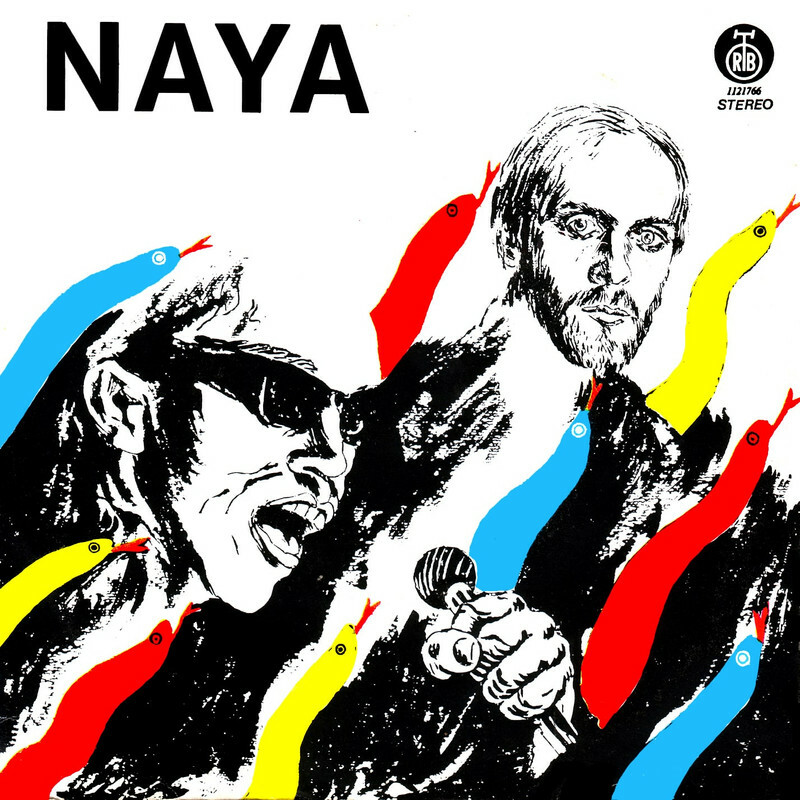 NAYA first single record from 1987. 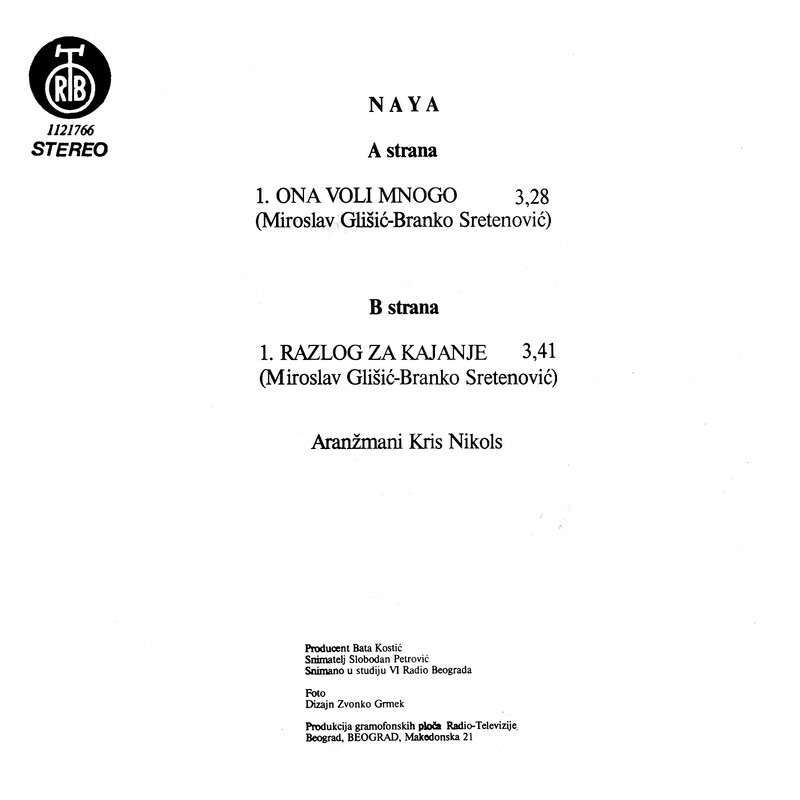 NAYA was founded by Branko Sretenović and Miroslav Glišić in 1982, in Beograd (Serbia). 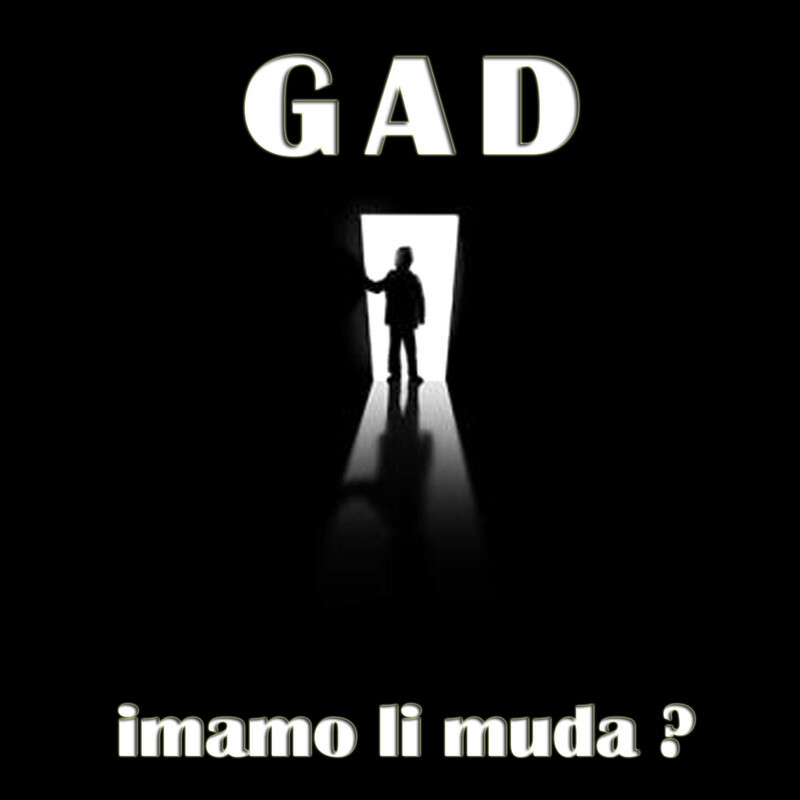 The group has based his music on the reggae sound. 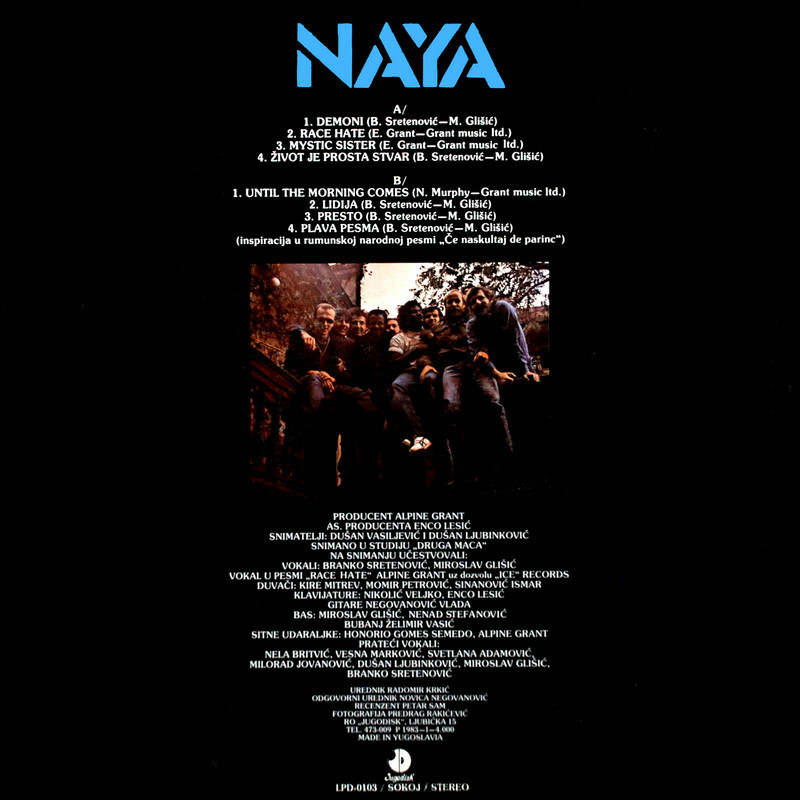 Their first album, "Naya", came out in 1983, and the second album "Kamatantra" in 1984. 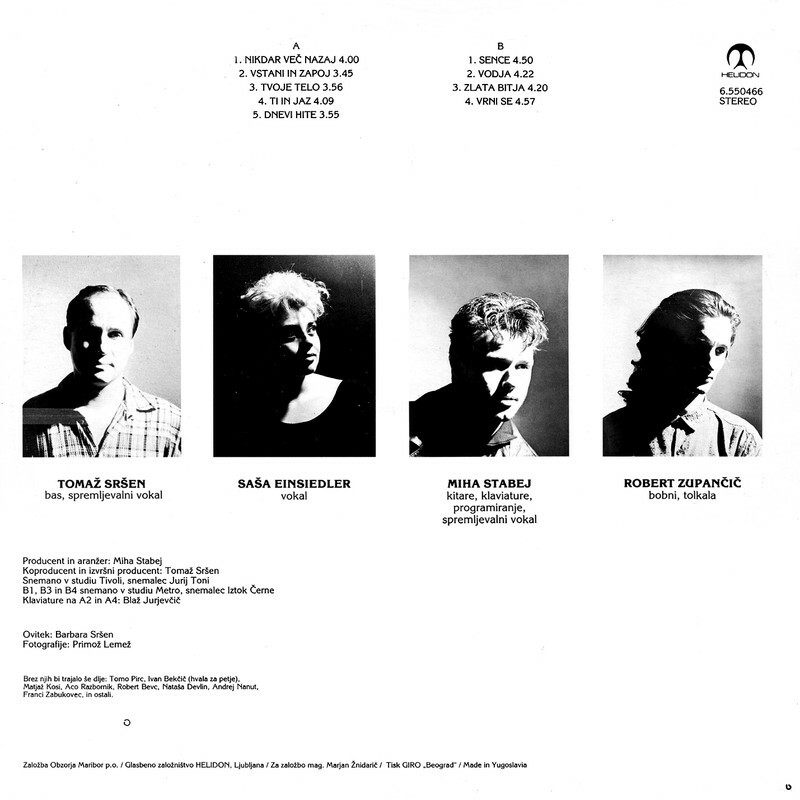 NIKOLA ČUTURILO ČUTURA second album from 1989. 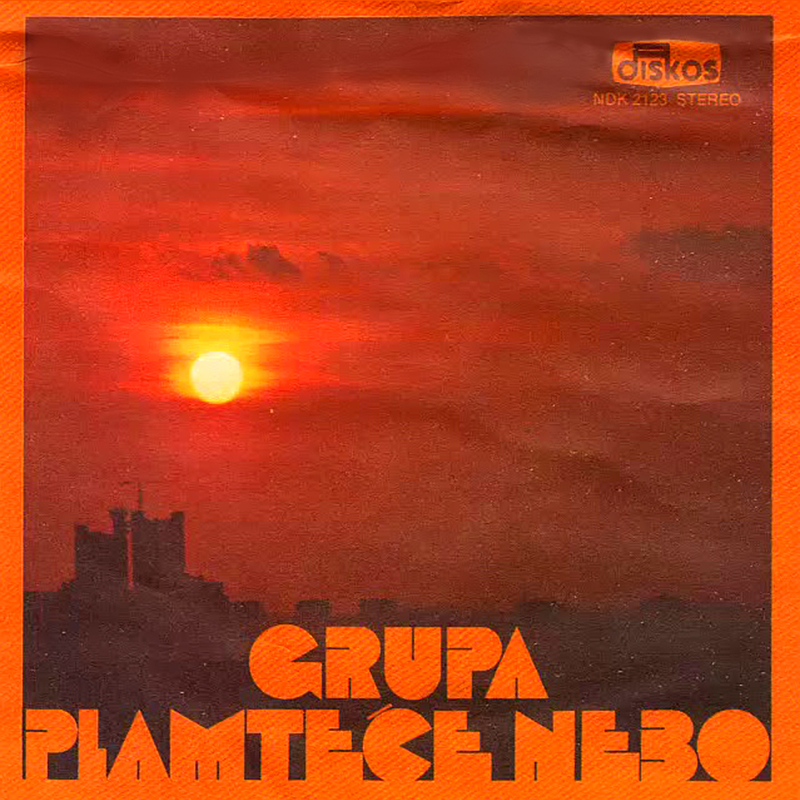 NIKOLA ČUTURILO (also known as ČUTURA) is a Serbian rock musician. 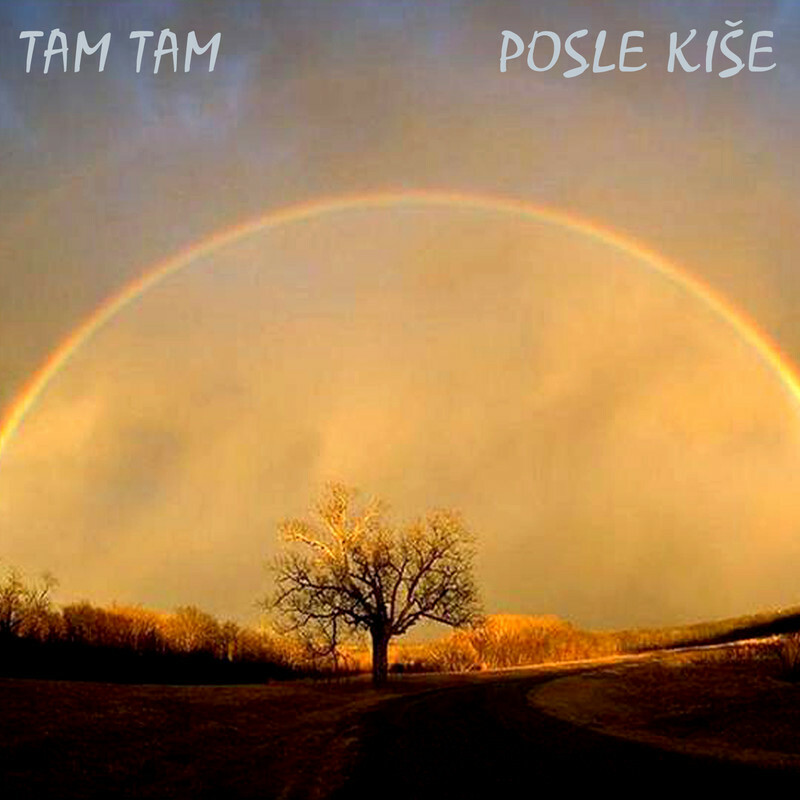 He is known as a guitarist for the band Riblja Čorba, as well as for his solo work. 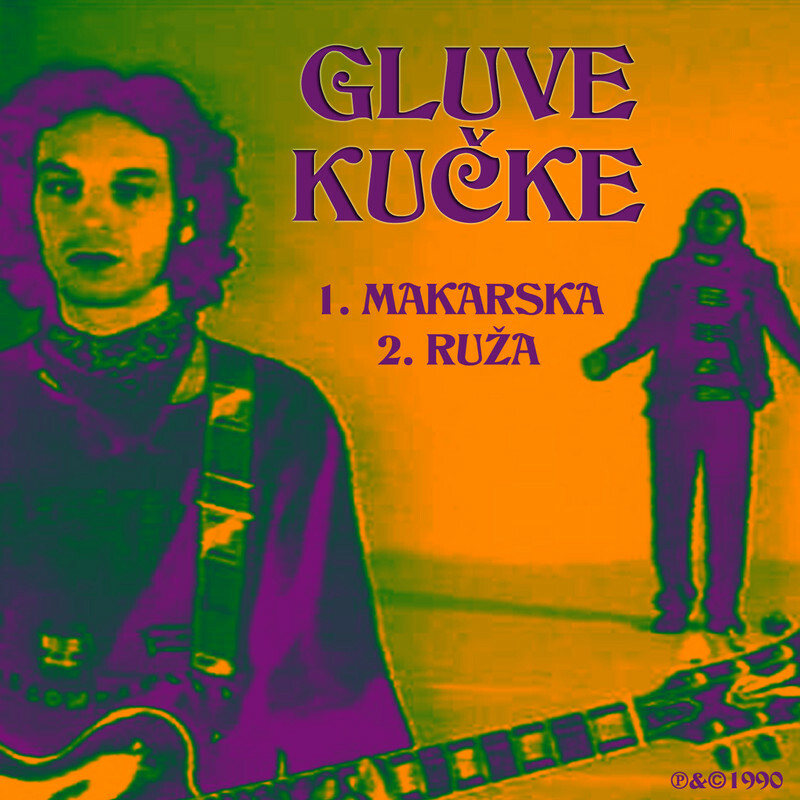 This is his first solo album from 1988. 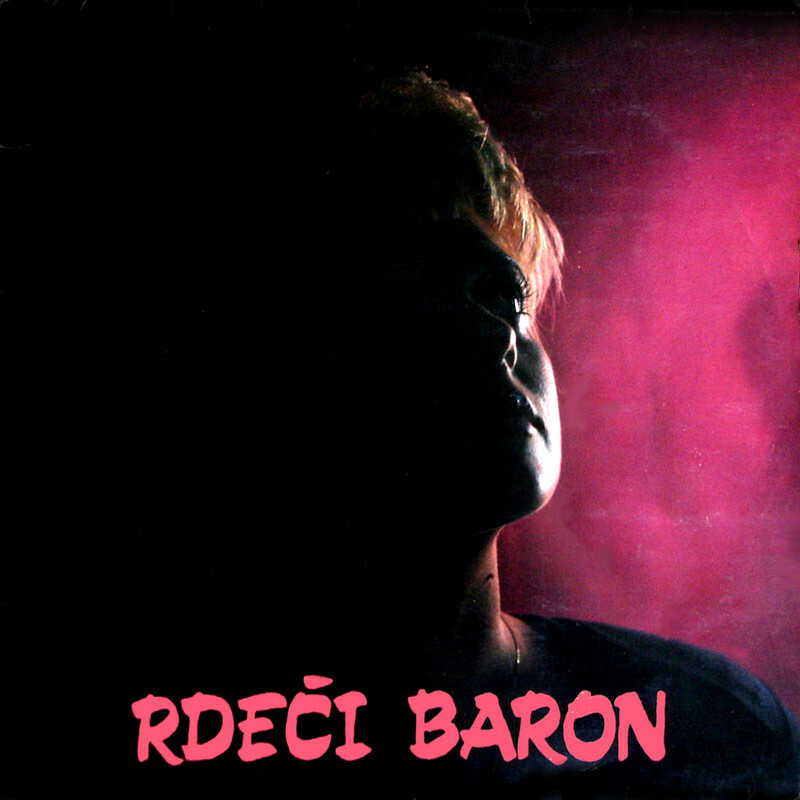 RDEČI BARON was a rock band from Ljubljana (Slovenia) in former Yugoslavia. 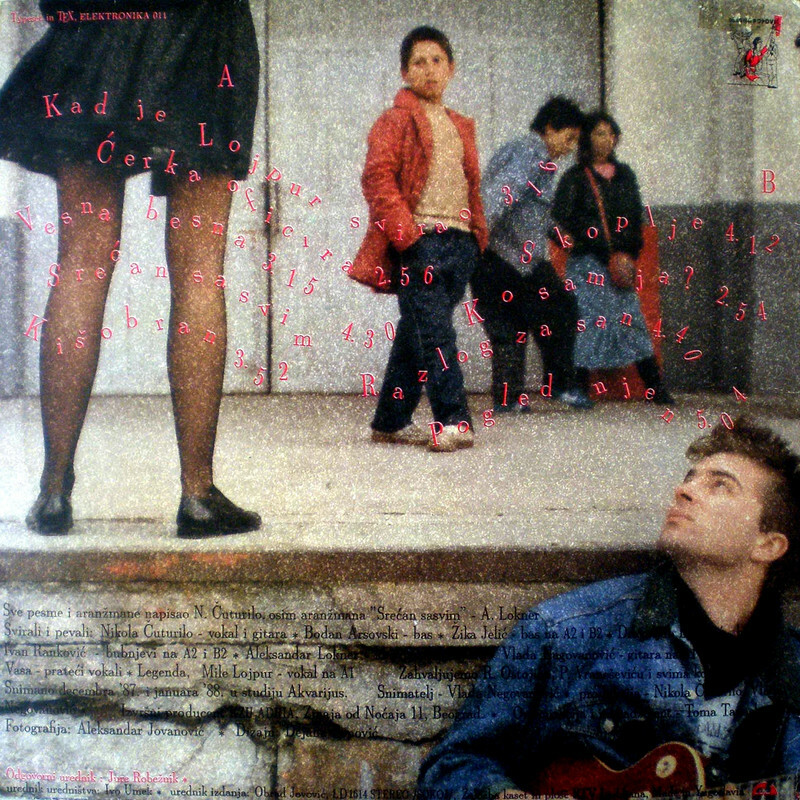 This is their only one album from 1989. 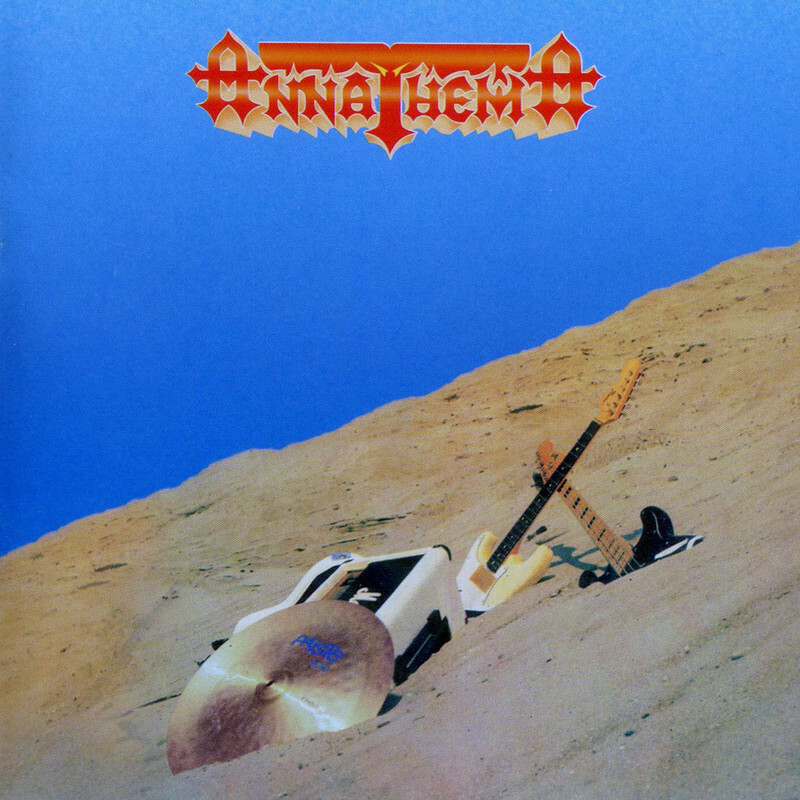 ANNATHEMA was a hard rock band from Novi Sad (Serbia) in former Yugoslavia. 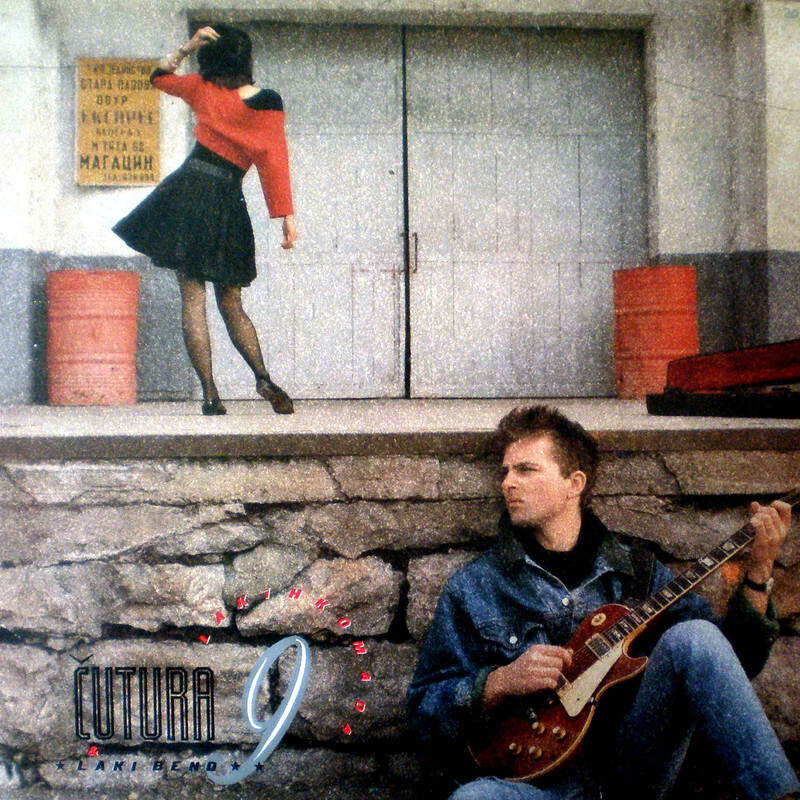 This is their first album from 1989. 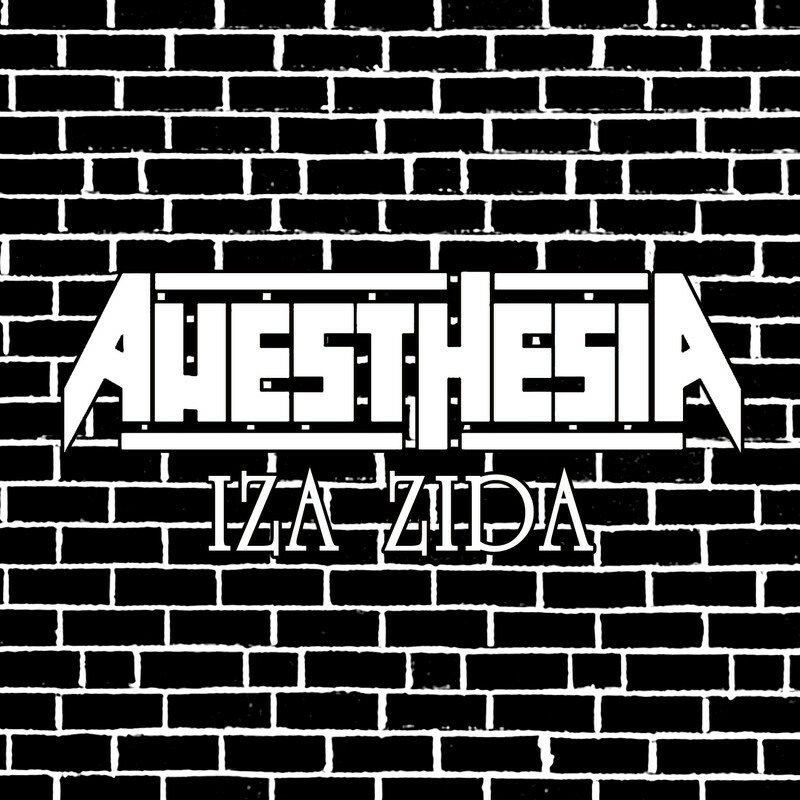 ANESTHESIA was a hard rock band from Zagreb (Croatia) in former Yugoslavia. 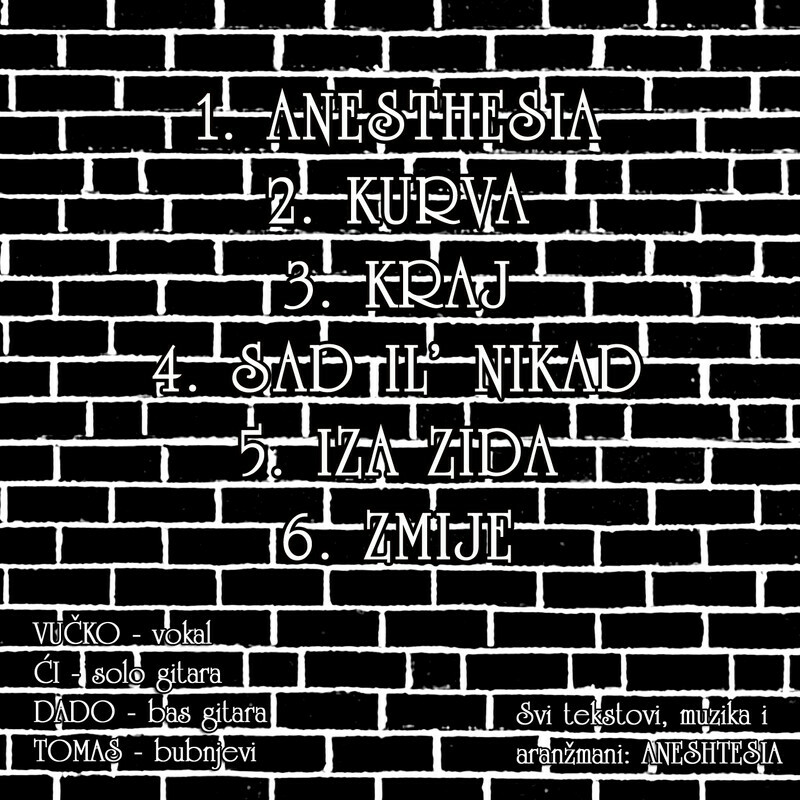 These are their songs for the first album from 1988. 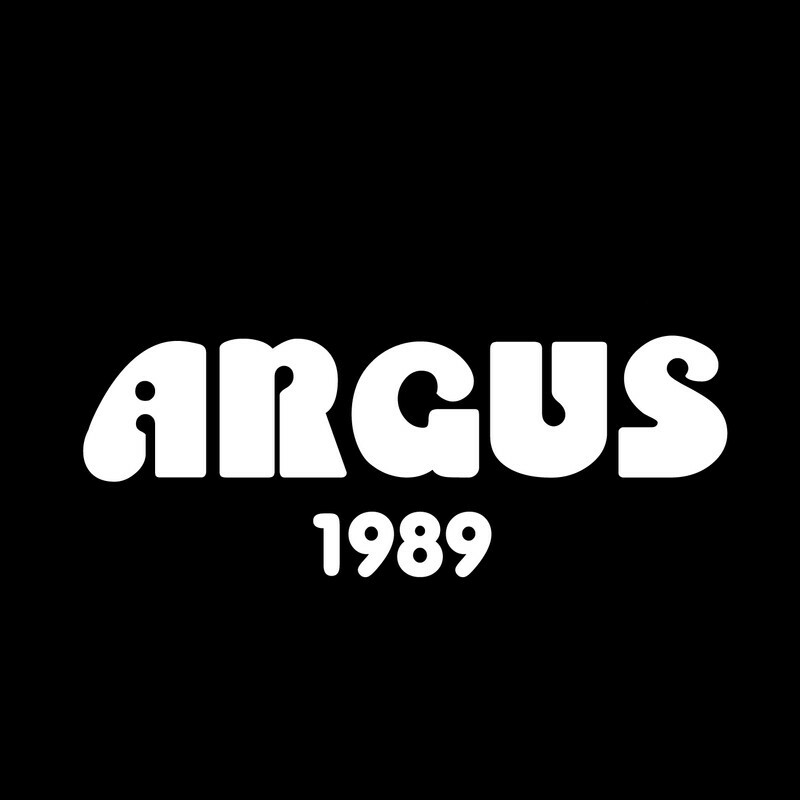 ARGUS was a hard rock band from Skoplje (Macedonia) in former Yugoslavia. 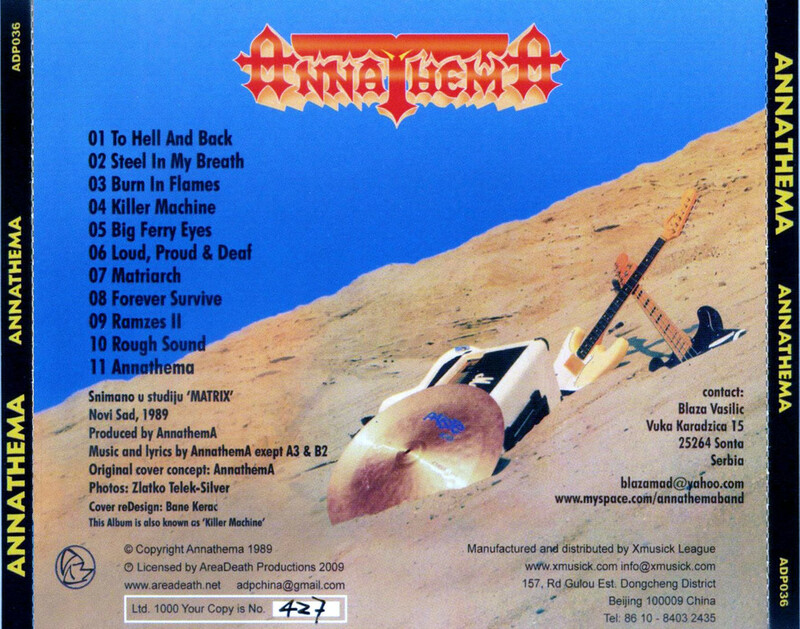 These are their demo songs from 1989. 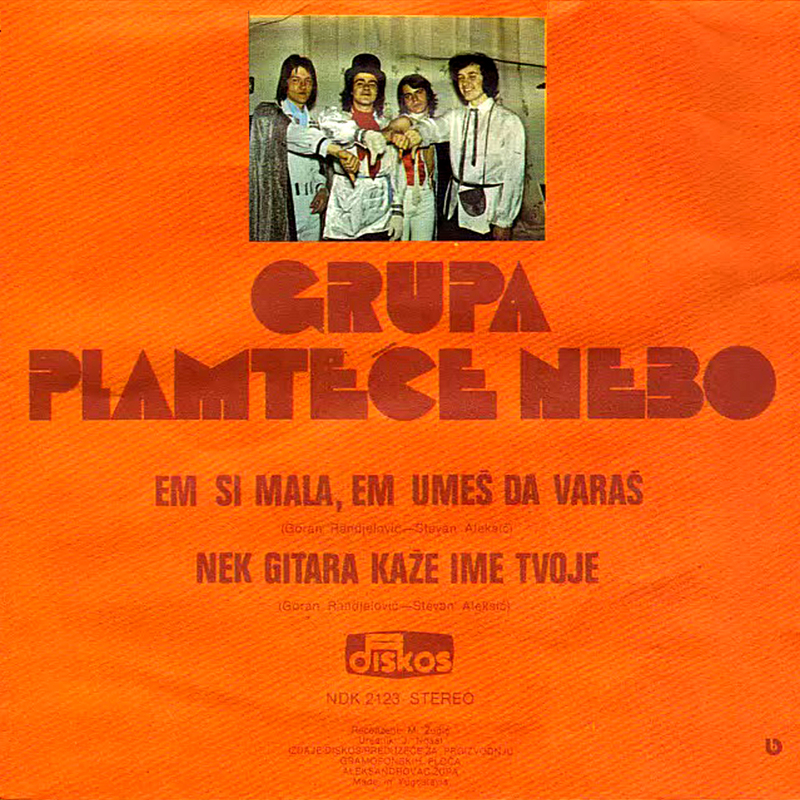 PLAMTEĆE NEBO was a rock band from Svrljig (Serbia) in former Yugoslavia. 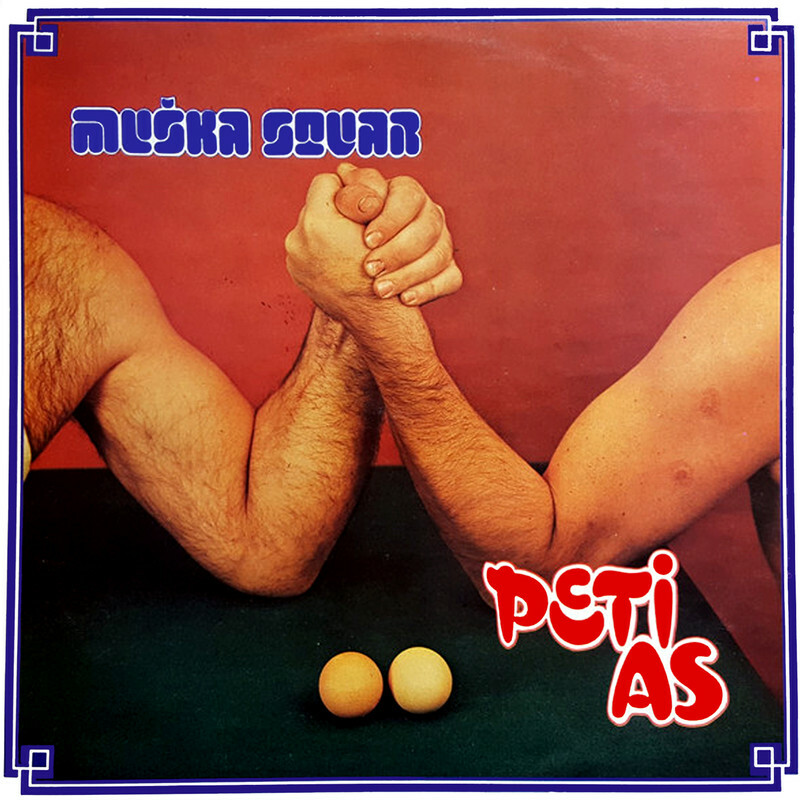 This is their only one single record from 1979. 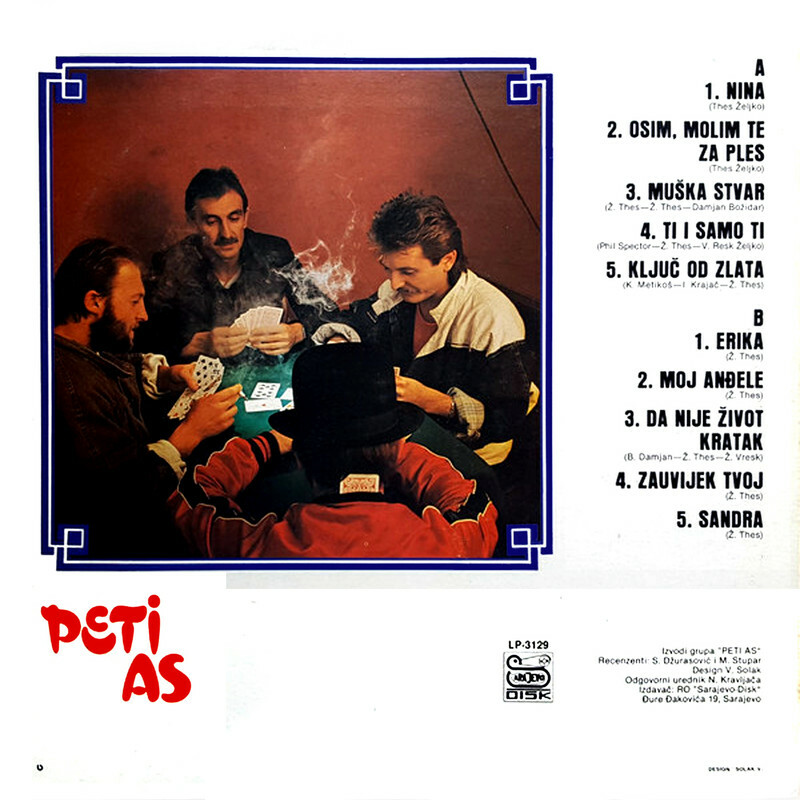 PETI AS was a pop rock band from Čakovec (Croatia) in former Yugoslavia. 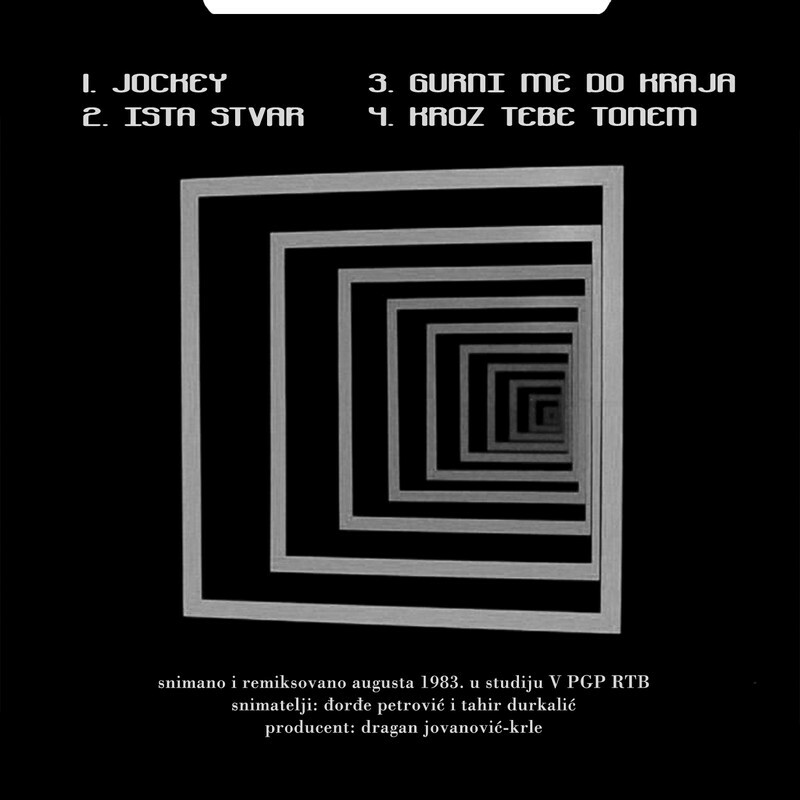 This is their one and only one album from 1985. 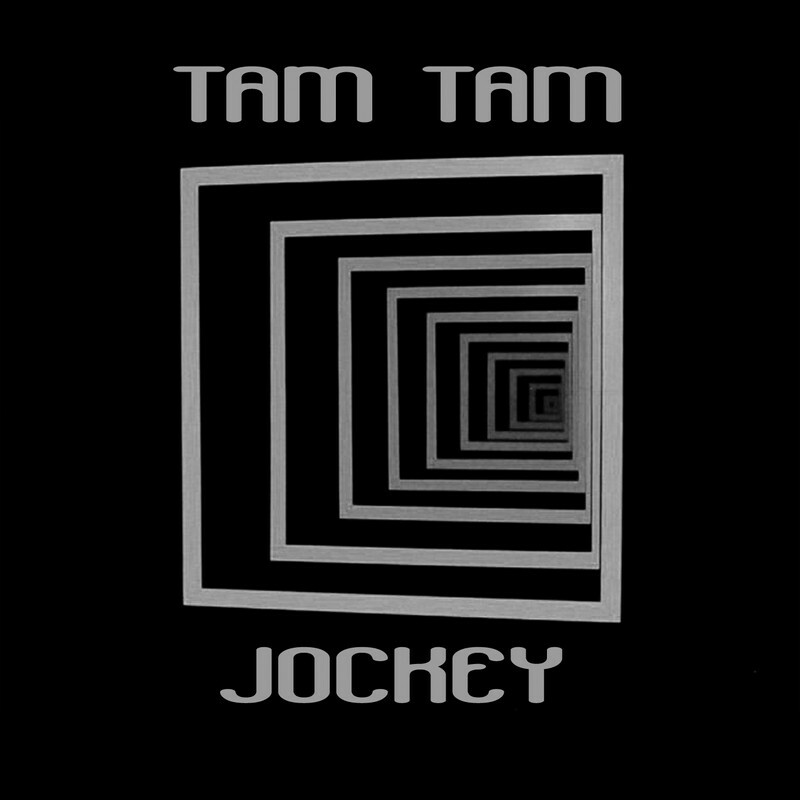 TAM TAM was a Serbian pop-rock band from Niš (Serbia), formed in 1976 in former Yugoslavia. 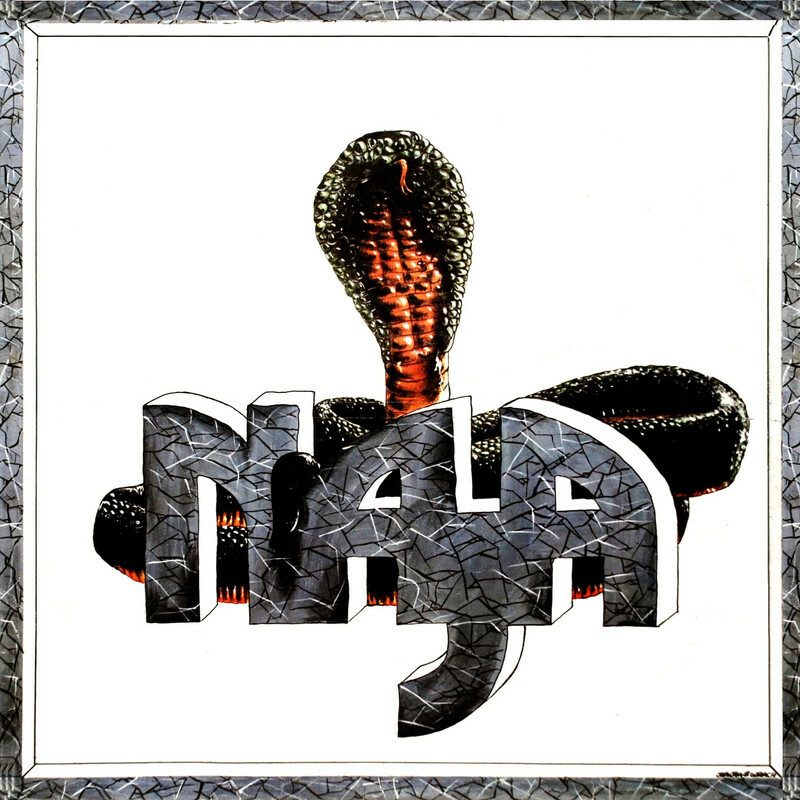 Band was active 'till late 80s. 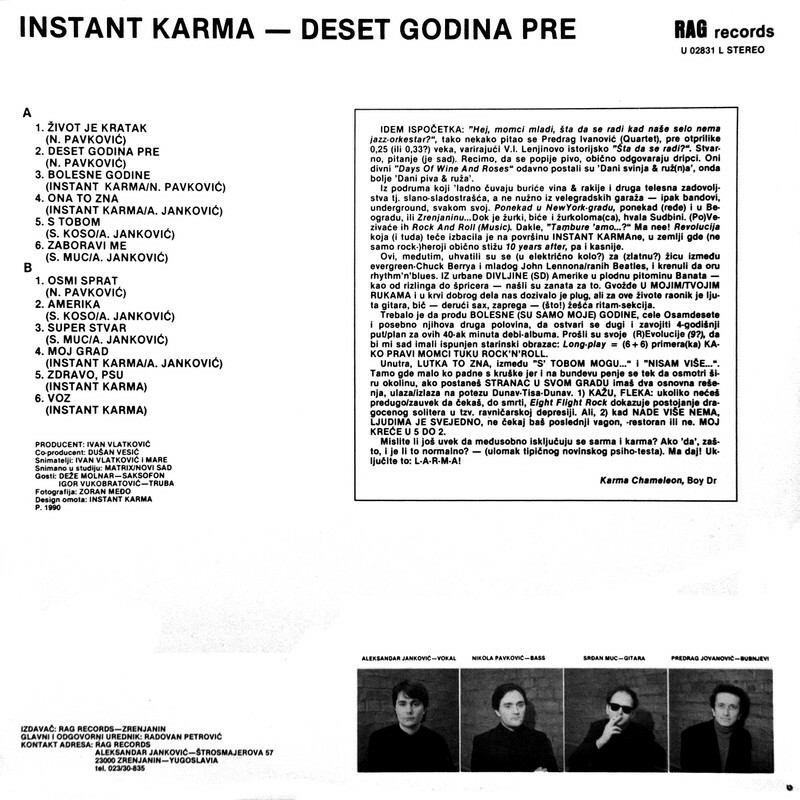 This is their maxi single record from 1983.